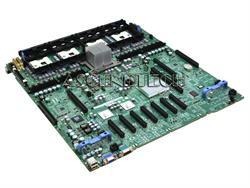 Dell - PowerEdge 2800 2850 Dell PowerEdge 2800 2850 Series Intel Socket 2x mPGA604 Server System Motherboard NJ023 0NJ023 CN-0NJ023. 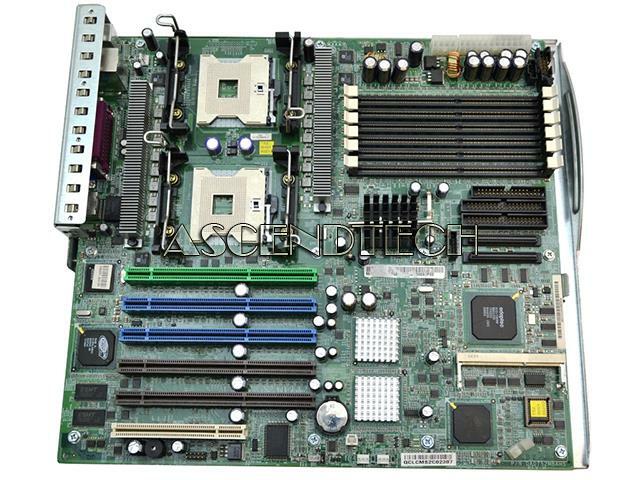 HEWLET - 23-R 22-3 AIO Series Genuine Original HP 23-R 22-3 AIO Series AMD A6-6310 1.8GHz AM6310ITJ44JB Processor March All-In-One Desktop Motherboard 818313-004 818313-504 818313-604 AMPBM-DP. 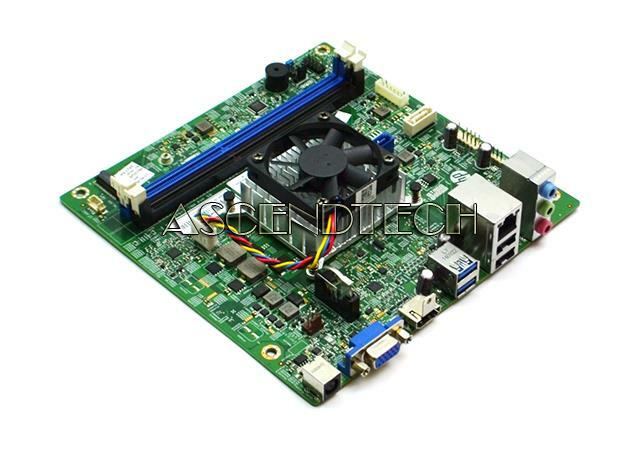 Hewlett Packard - 460-A Slimline 260-A HP 460-A Slimline 260-A Series AMD A6-7310 2.00GHz Processor Iris-A6 Carrizo Desktop Motherboard 844844-004. 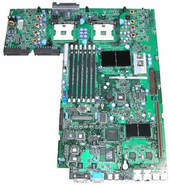 Acer America - Altos G700 Acer Altos G700 Intel Socket Dual mPGA604 Server Motherboard with Tray MB.G7006.001 MBG7006001. 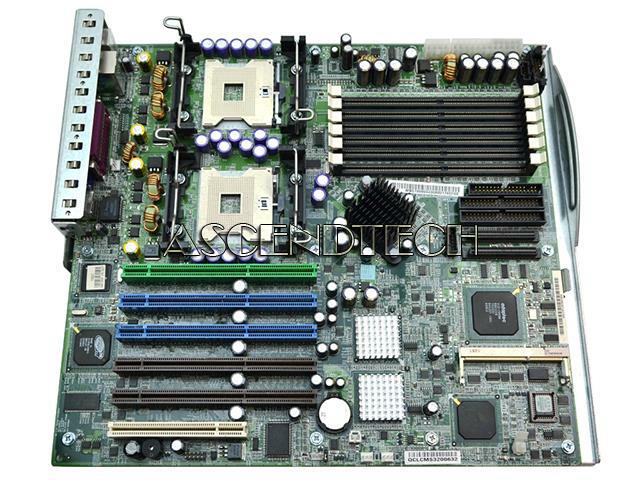 Acer America - Altos G700 Acer Altos G700 Intel Socket Dual mPGA604 Server Motherboard with Tray MB.G7006.004 MBG7006004.